The Battle of the Sexes just got LIT! Laugh Index Theatre presents two segments in one show to answer a timeless question: Who’s funnier, men or women? 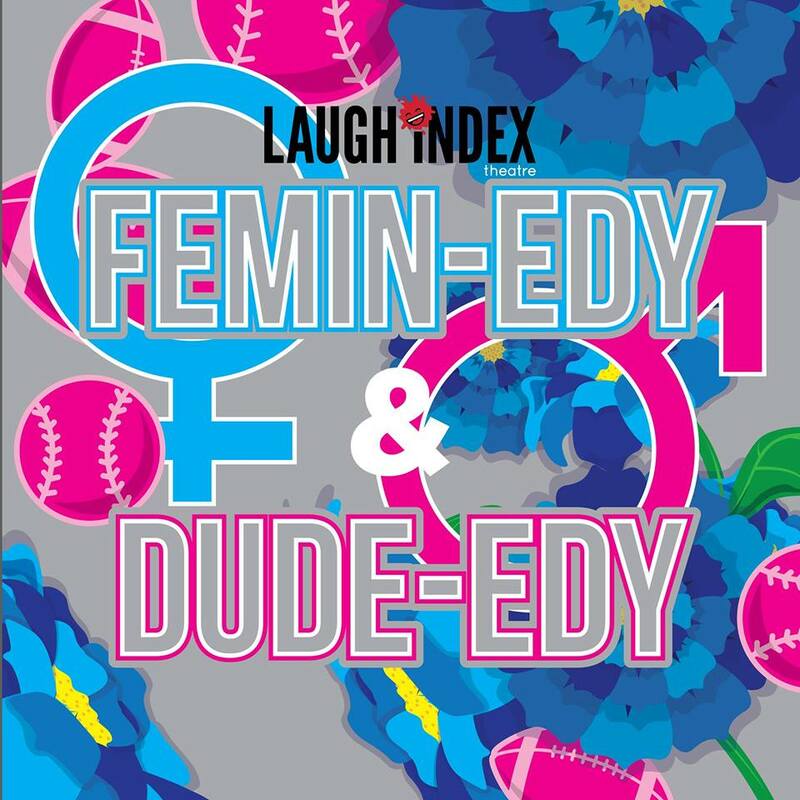 The FEMIN-EDY segment features stand-up comediennes & sketch artists, femme fatale improvisers and musical improvisers. The DUDE-EDY segment showcases the dudes in stand-up, sketch, improv and musical improv. After the show, there’s a BATTLE OF THE SEXES IMPROV JAM with the performers in the show.